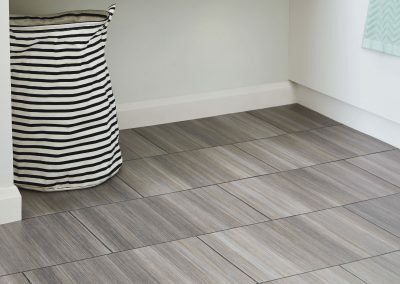 In a variety of styles from wood planks and herringbone effects to many different tile designs. 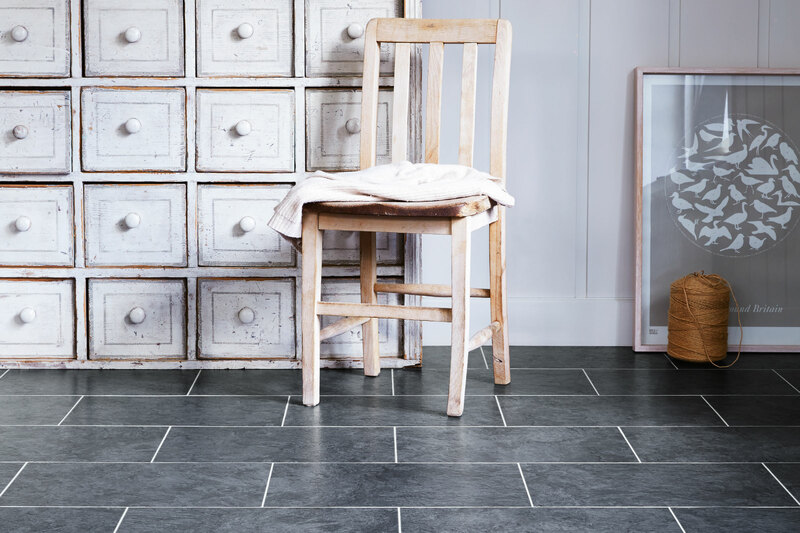 If you are wanting to give your home a stylish look then visit our showroom in Doncaster, we have an amazing range to show you today. 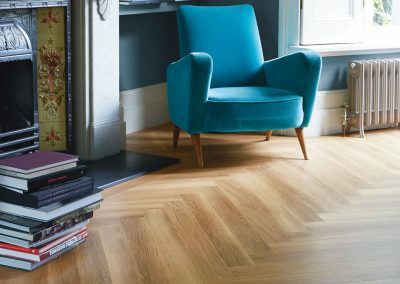 Amtico comes in a range of different wood flooring styles. 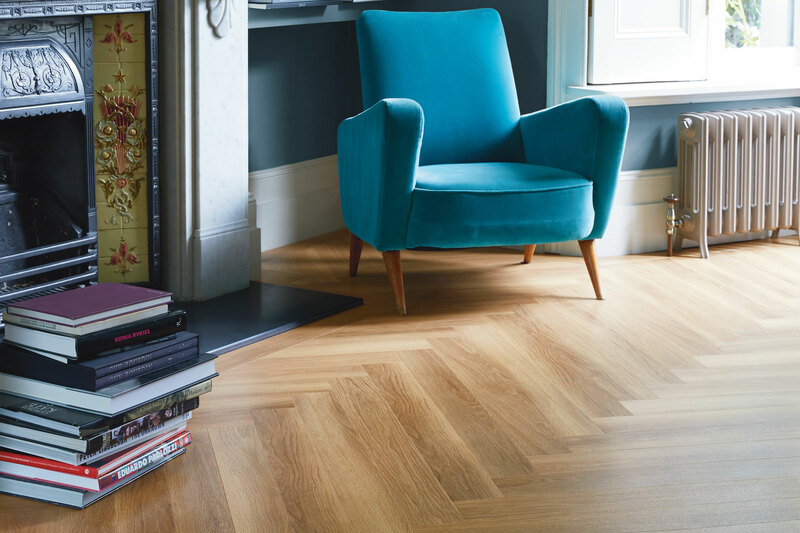 From a classic oak to deep warming walnut in a plank effect that looks just like the real thing. 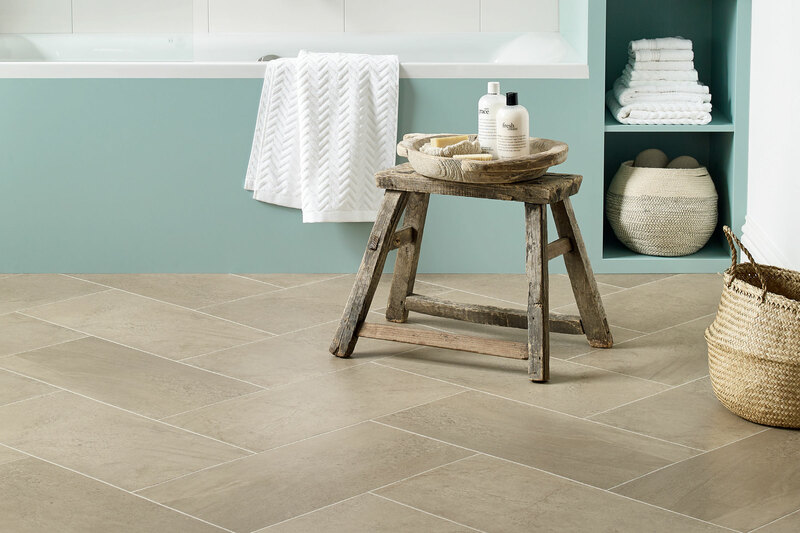 Luxury vinyl is much warmer and easier to maintain. 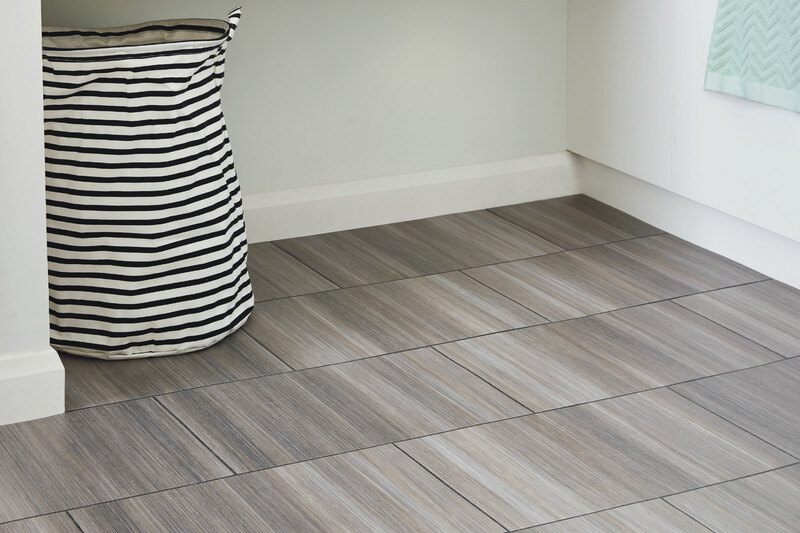 Ideal for kitchens and bathrooms in a variety of different styles, luxury vinyl tiles are slip resistant and warm underfoot. 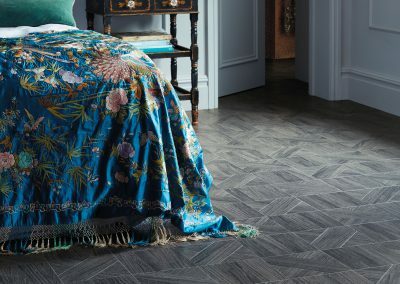 So many colours and designs to choose from to suit the decor in your home. 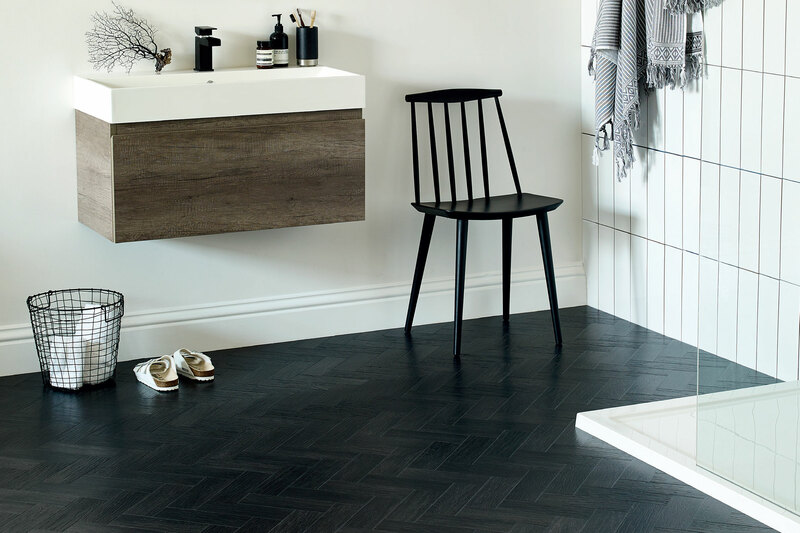 When you want to have something special, why not try using a herringbone effect with some of Amtico’s ranges. 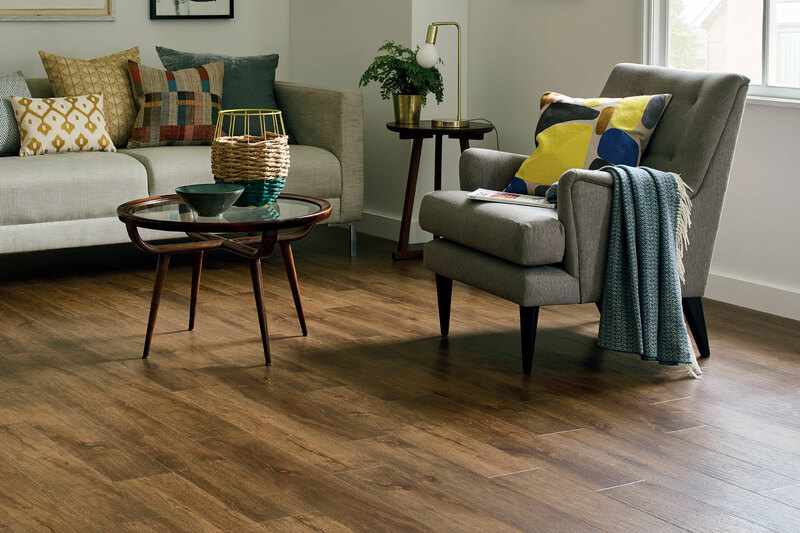 This style gives a classic air to any room. 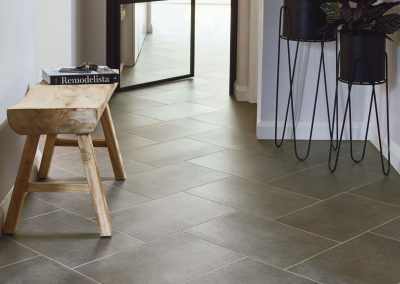 It’s so easy to make your home look truly amazing. 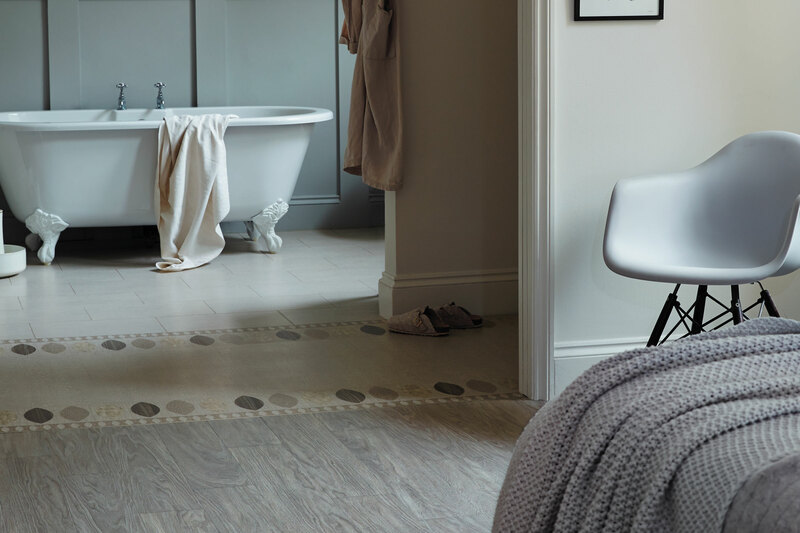 Amtico specialise in making your floor really stand out from the rest. 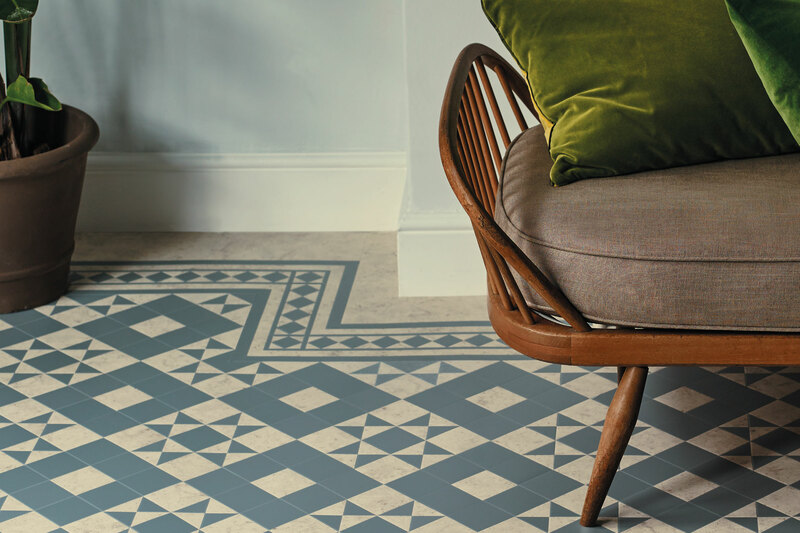 With design features, borderwork and even bespoke emblems, your room will certainly be far from standard. 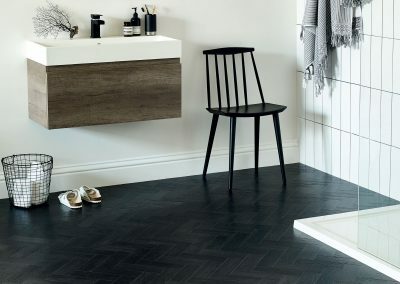 Get the look today. 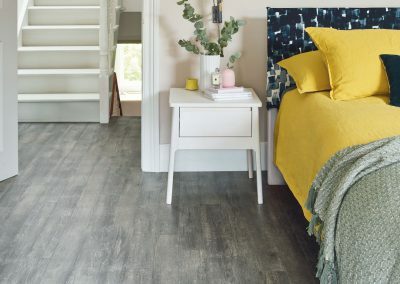 Distinctive Flooring have been chosen as an Amtico specialist, which allows us to extend the showroom’s flooring range and offer our customers greater choice and versatility. 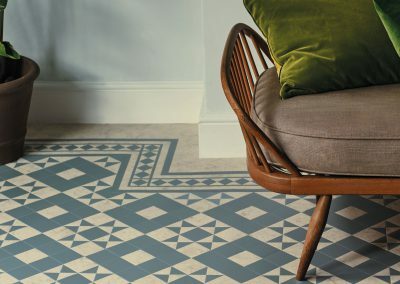 Alongside their beautiful designs, Amtico products also come with a 25-year guarantee and are always installed by our specialist fitting teams. 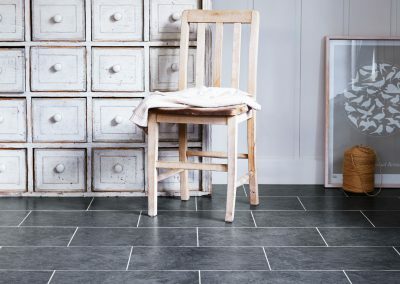 We carry out an important preparation process prior to laying the floor. 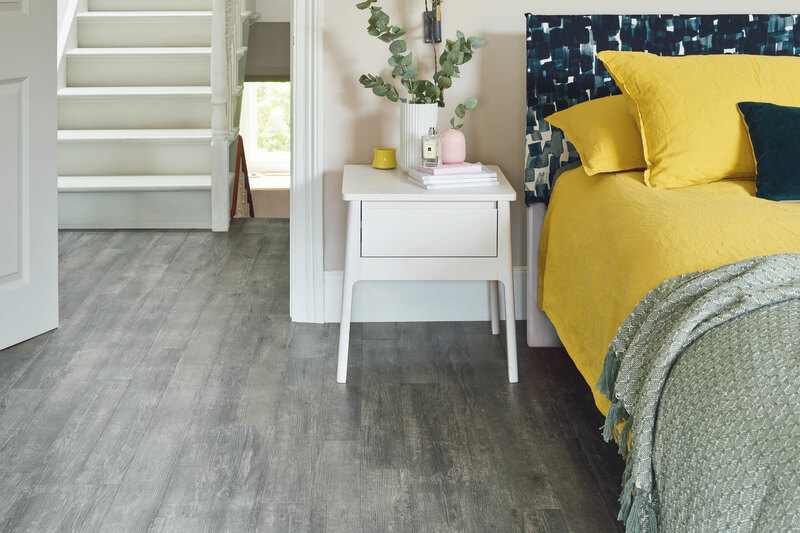 In general, it takes two days to install this type of flooring, ensuring that all due care and attention to detail is taken. 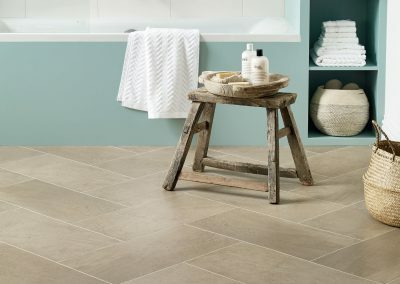 Amtico products are very low maintenence as well as being tough and durable. 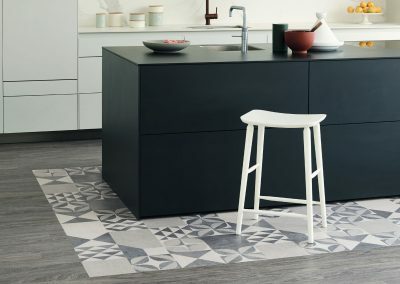 The tiles look just as good as ceramic, however, luxury vinyl tiles are much warmer to the touch and can be fitted with a special design strip between the tiles to emulate grouting, without any of the discolouring or staining of normal floor tiles. 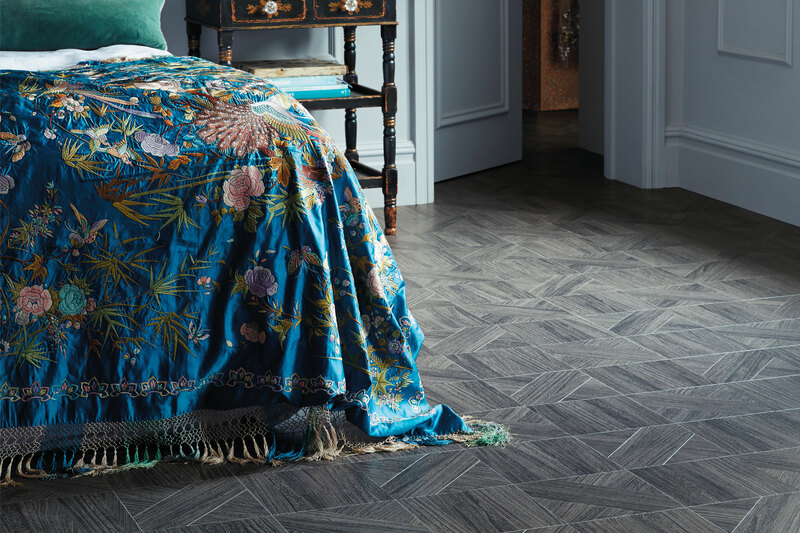 The wood effect styles reflect all the detail of a real wood floor, but so much easier to maintain and less noisy underfoot. 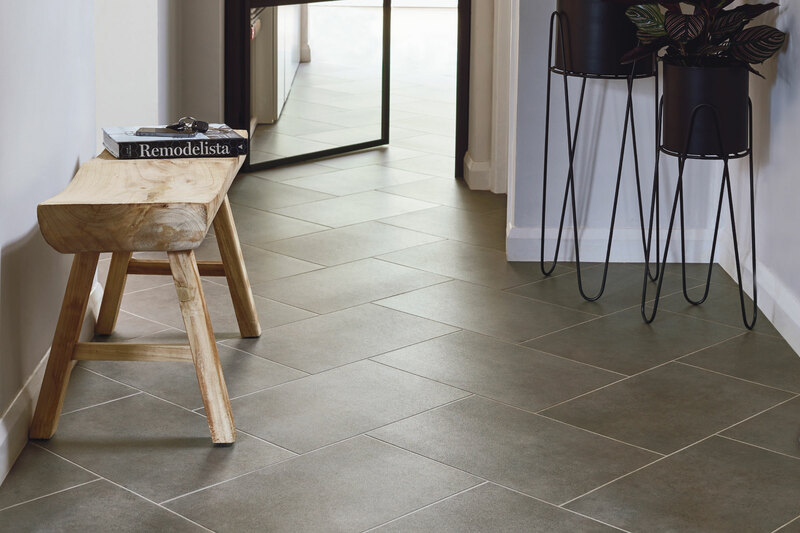 No need for sanding, sealing, waxing or polishing! 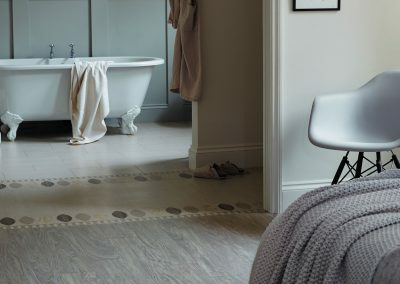 With all of these impressive benefits, you would expect Amtico to be an expensive option, but in fact, when compared to most wood and stone floors, it is of a comparable price. 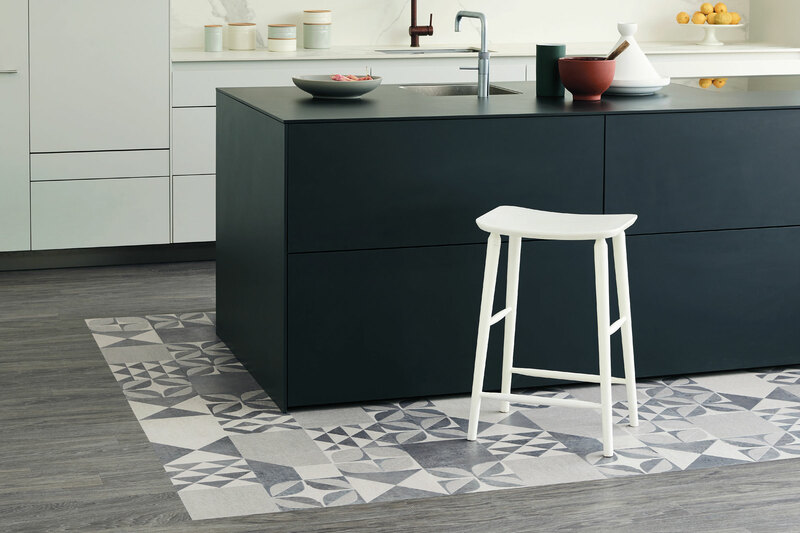 Many of the competitors design floors are sourced from the Far East or Europe, Amtico is proud to say that all of its products are made in England and support the local economy. 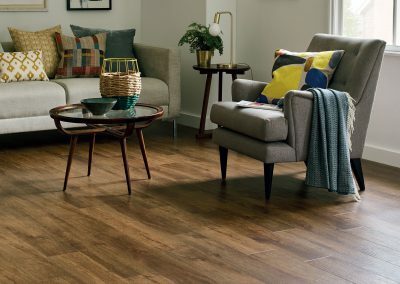 We will BEAT any like for like quote!